While payroll is one of the most obvious back office processes to move to the cloud, it’s the one that triggers the greatest reluctance. Why? Payroll & HR teams fear the migration risks. The number one concern stopping payroll transformation is the consequence of employees not being paid accurately, on time, and securely. Does this sound familiar to you? This is all set to change because we’ve removed the fear. In partnership with SAP and T-Systems, we’re making the transition of SAP HCM payroll to the cloud fast, seamless and low-risk – and delivered to you as as-a-service. SAP SuccessFactors Managed Payroll, powered by NGA Human Resources, makes it easy to move your payroll processes into the cloud. Recognizing that fear is the greatest barrier that many organizations have stopping them from revolutionizing their payroll processes, we have partnered with SAP and T-Systems to create a joint solution. This combination of the best technologies provides your workforce with highly secure and fine tuned payroll processes, delivered using our proven HR-as-a-service model, removing, not only all migration challenges, but on-going maintenance responsibilities as well. With NGA Human Resources as your sole point of contact, SAP HCM Payroll is hosted in T-Systems’ globally renowned high-security data center in Germany and implemented, operated, and maintained by our Digital HR team. The level of security, resilience, application knowledge, and maintenance guaranteed as part of NGA HR’s SAP SucccessFactors Managed Payroll service is hard for any IT project team to match internally. This begs the question, in today’s digital world, why would you want to even burden yourself with this challenge when you can factor it off and focus on strategic HR processes? We deliver the best payroll user experience to your employees. We deliver secure, stable and consistent day-to-day payroll process with the management assurance that your cloud infrastructure is always fully optimized and delivering to the expectations of a modern employee experience. At each stage of the migration, we take on the hard work. 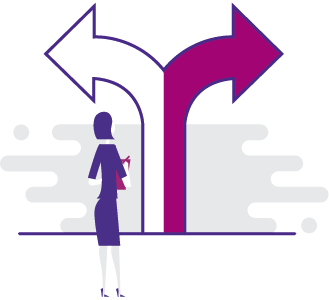 There is no impact on your existing payroll process at any point, and continuity is guaranteed throughout the transition. We work behind the scenes, sandboxing all project stages until they are ready to go live. With your organization set only to benefit from the transformation of your payroll management processes to the 21st century, your journey to the payroll cloud is without the responsibility, risk, and complexity of a large-scale and time-consuming migration. Step 1 is to move your current SAP payroll platform into the cloud. We then host and manage your existing on-premise SAP HCM Payroll solution. With immediate effect, the cost of running payroll is reduced to the operational cost of the managed service. All capital cost of IT inventory is eliminated. For the balance sheet, this is a straight move from CAPEX to OPEX. Step 2 is the migration from SAP HCM to SAP SuccessFactors EmployeeCentral (EC). This digital HR platform guarantees the same features and benefits as SAP’s on-premise payroll solution, but with the added security, scale, and flexibility of the SAP SuccessFactors cloud. On top of this, EmployeeCentral is continually being evolved by SAP in line with technical and HR process developments determined by the market. These updates are delivered quarterly to the platform, and to you, seamlessly, as part of the continued innovation SAP SuccessFactors Managed Payroll brings to your payroll processes as standard. 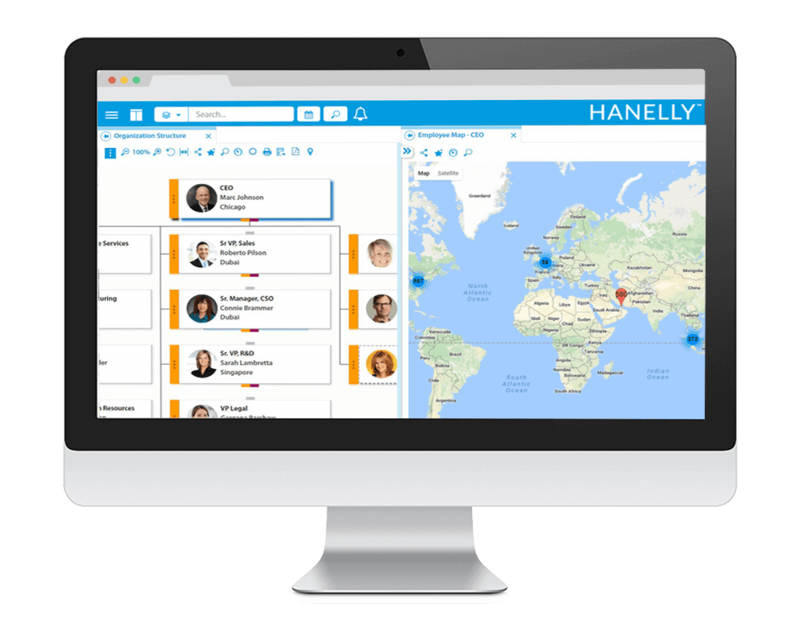 EmployeeCentral also introduces tools that drive workforce performance and engagement including social collaboration, powerful analytics and seamless integrations with on-premise and cloud-based apps including ERP, time and attendance and benefits. Payroll has to be seamless and delivered to a rigid schedule. It’s fraught with regulatory and compliance loopholes and the greater the number of countries you operate in, the more complex it gets. It is this growing complexity that builds such a strong business case for a managed payroll process. It is impossible, even with huge financial and manpower investments, to keep an on-premise payroll platform up-to-date with the legislative requirements that come with the management of a global payroll process. As we speak, India is reviewing it maternity leave laws and Europe is driving new data security laws. In every country around the world, there will be changes, major or minor, each year. 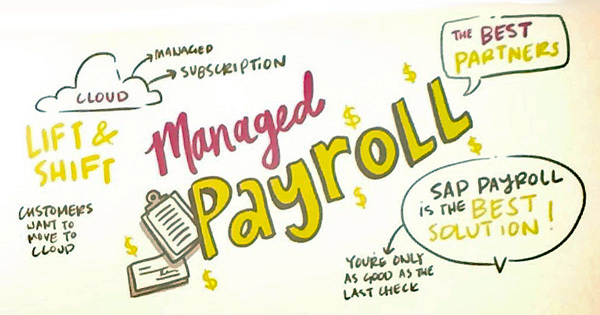 With our managed payroll solutions it is no longer your concern to follow and implement these into your payroll process. 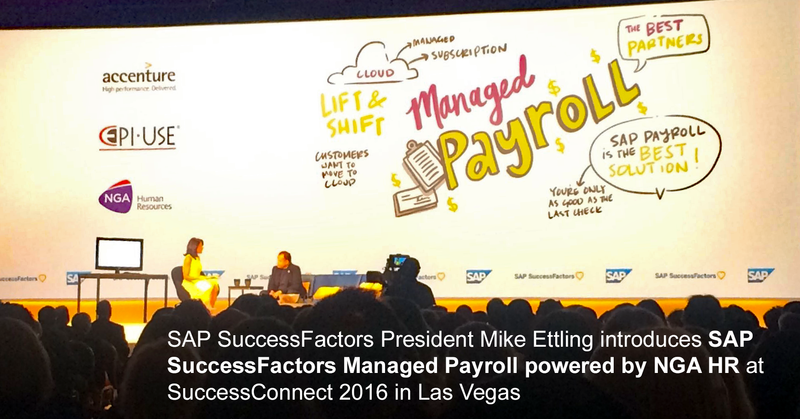 While SAP SuccessFactors Managed Payroll, powered by NGA Human Resources, is a new service offering on the SAP price list, our teams of experts have already ‘Cloudified’ hundreds of payroll processes for organizations around the world using our proven managed payroll methodologies. SAP SuccessFactors Managed Payroll from NGA Human Resources has been launched at SAP SuccessConnect US on August 30 and available to all businesses looking to move payroll and core HR processes in the cloud.